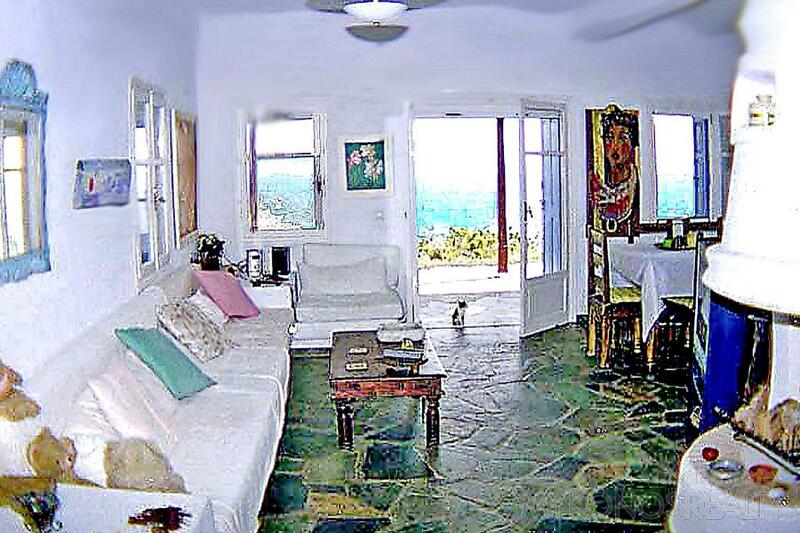 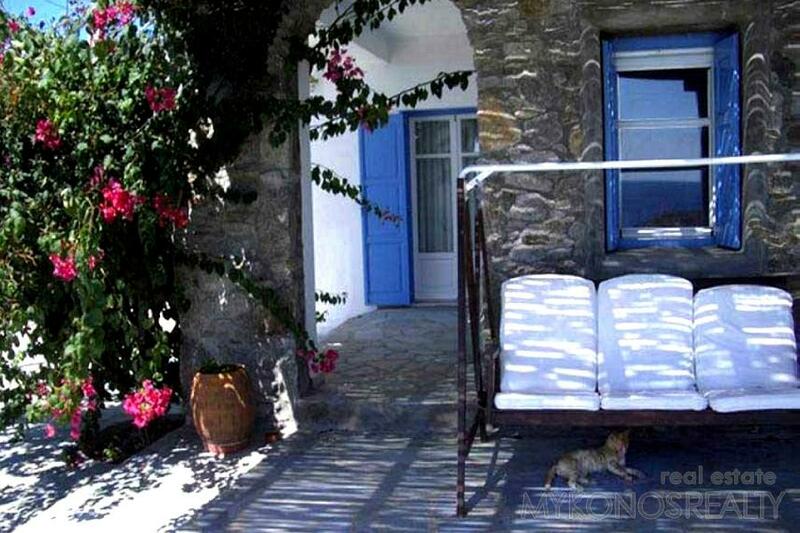 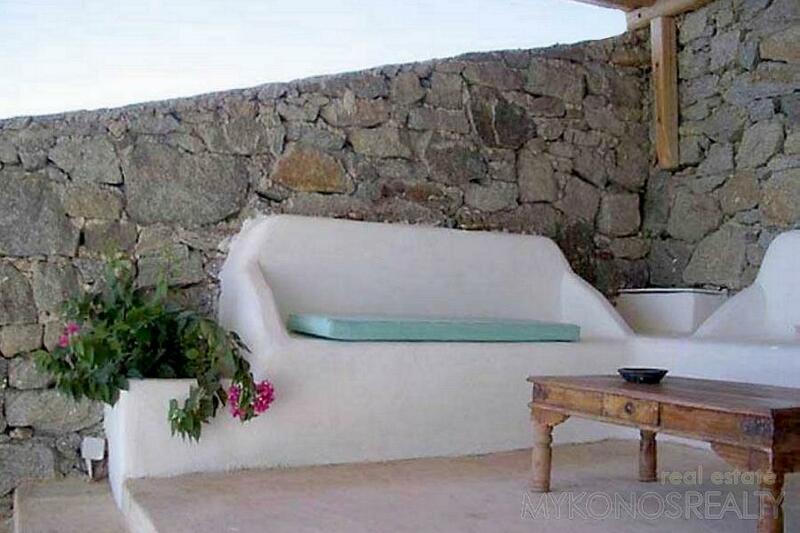 Aleomandra, independent villa 160sq.m, by the sea. 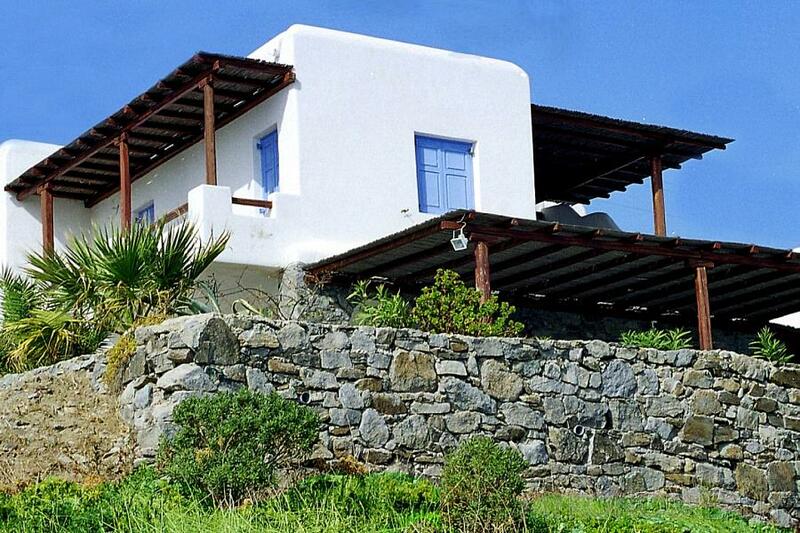 Aleomandra, villa 160sq.m, by the sea, independent, construction 1995, very beautifully situated and only 150m from a most beautiful beach. 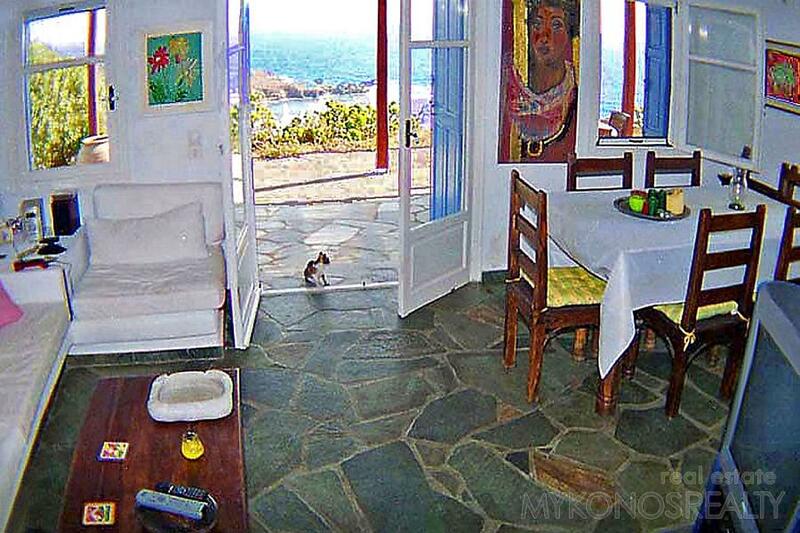 Renovated and in very good condition, in two levels consisting of 3 bedrooms, 3 bathrooms, big sitting area, fireplace, dining area and kitchen with hatch fully equipped, storage room, big verandahs with pergolas and built stone benches. 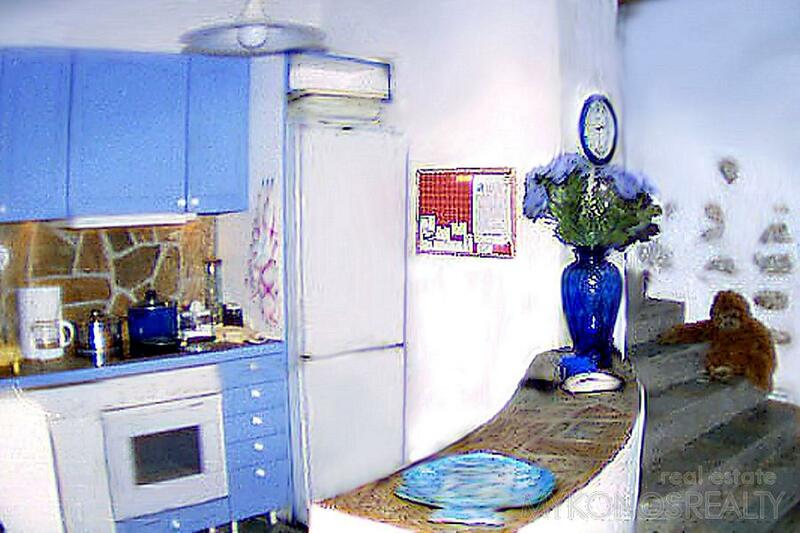 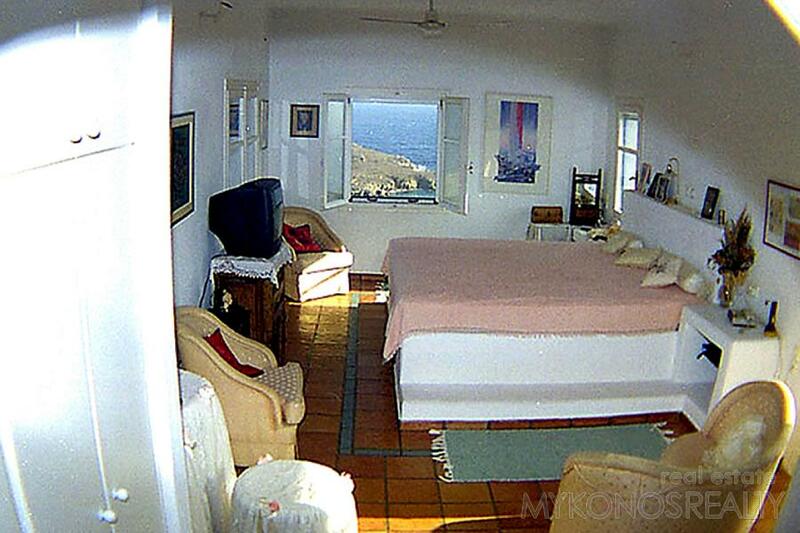 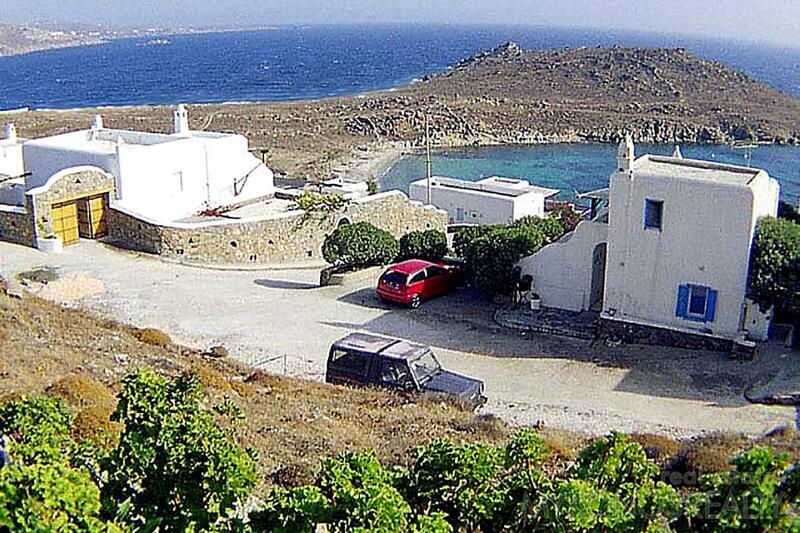 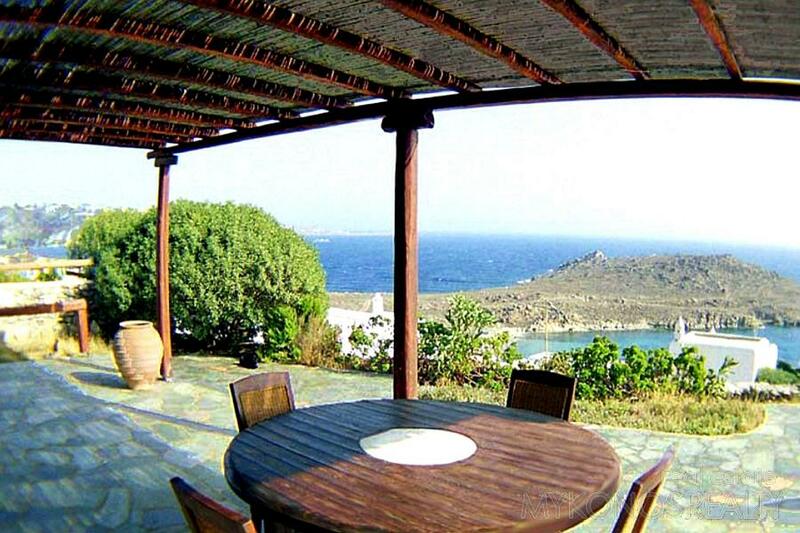 Garden, big parking, fantastic, panoramic and unobstructed view to the Aegean Sea and the Bay of Ornos.